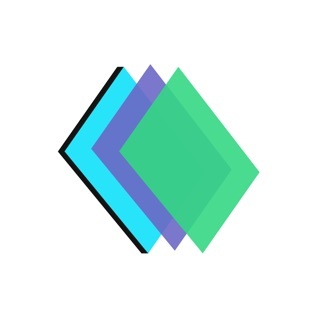 IM+ connects your favorite messengers in one app. 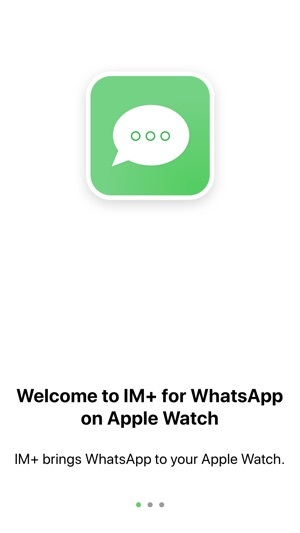 Now available on Apple Watch - starting with WhatsApp! Please note that this is our first release, and more features are on the way - including responding to chats, additional messengers, and improved media support! 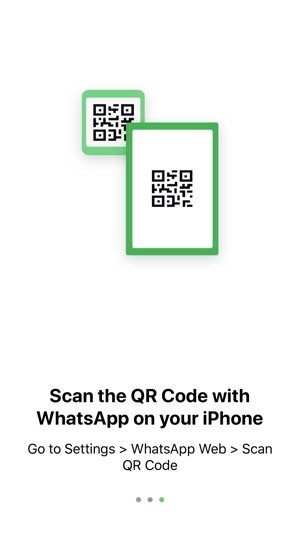 The QR code never appears. 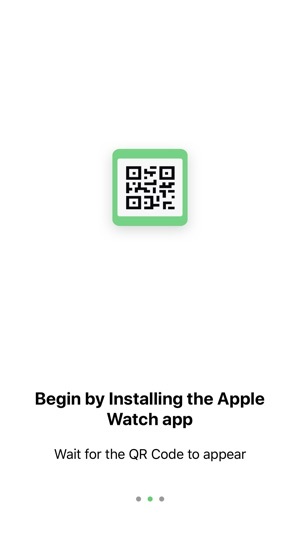 I reinstalled it on my Apple Watch series 4 a couple of times but still nothing. I’m disappointed.